So we are adding to our library of pre-made designs that can be customized. To keep things organized we will have them sectioned off in groups so that it is easy for you guys to find. If you haven't been to the website yet (click here) you can read a short description of who were are. Also there is a fun quick video (click here) that is well...pretty self explanatory! 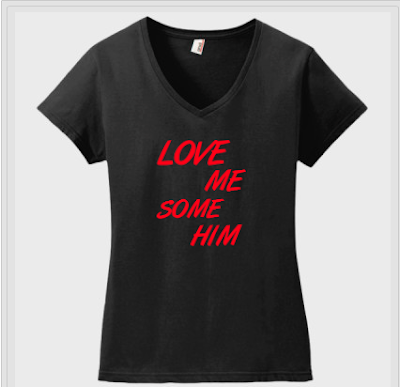 Featured today is our line of couples t-shirts. 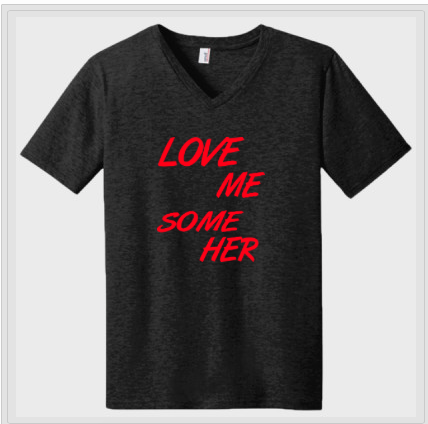 Couples tees are great to wear when your out with that special someone, and the best thing yet is that you can customize it to fit your style. It doesn't have to be Valentines Day to wear these either. Change the colors for your custom t-shirt, or add your names to the back. You can be as creative as you want. We love the couple's t-shirt designs "as is" but with everything on our site, its about the customer. That is why we want to make every part of your shopping experience customizable. That ensures you get exactly what you asked for! You can see our growing list of couples tees (HERE) Don't forget you can change the style of t-shirt, the color and also add and change font colors. It's totally up to you. We now have sizes up to 6xl so there is a size and a color for just about everyone! Our free online designer tools allows for you to chose from the 1000's of designs we have, or lets you upload your own photos. Want to add you Facebook or Instagram photos to a tee? You can! Just upload the photo, you can add a boarder from the design tool, and bam a custom printed t-shirt just for you! we will make sure you look good with your better half with our best and unique latest couple t-shirt design. Looking for the cool tees for workout then, visit Gutts Tshirts from where you can get the high quality of sleeveless t shirts online online in the reasonable price. Direct To Garment Printing Coming Soon! Newspaper Write Up About Envy My Tee!